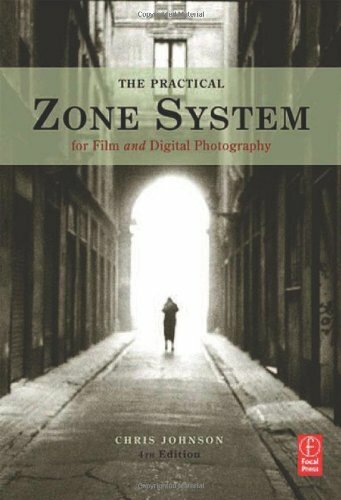 The Practical Zone System: for Film and Digital Photography 4th edition is an updated version of what has become the classic book on the technique developed by Ansel Adams in the 1940's. The zone system was designed to provide photographers with a precise and intuitive way to control the dynamic range of their negatives to produce printable results regardless of the contrast of the subjects they are shooting. What Chris Johnson has done in this new edition is completely update his approach to teaching the zone system with new film/developer testing data and new illustrations and examples. Most importantly, he has added an extensive new chapter that provides a detailed explanation for how the zone system's conceptual approach and terminology can help digital photographers achieve the highest possible quality from digital image processes. The emphasis is on subjects that include: optimizing digital camera exposure, color management and a fine printing workflow.